Without batter, cod is usually not the most exciting fish (which is why it’s so often used in fish and chips). But cod is widely available, relatively inexpensive, and forgiving in preparation. When it’s made with the Anova Sous Vide Precision Cooker, and served with a little olive oil, lemon, salt, and pepper, it’s a wonderful dinner. 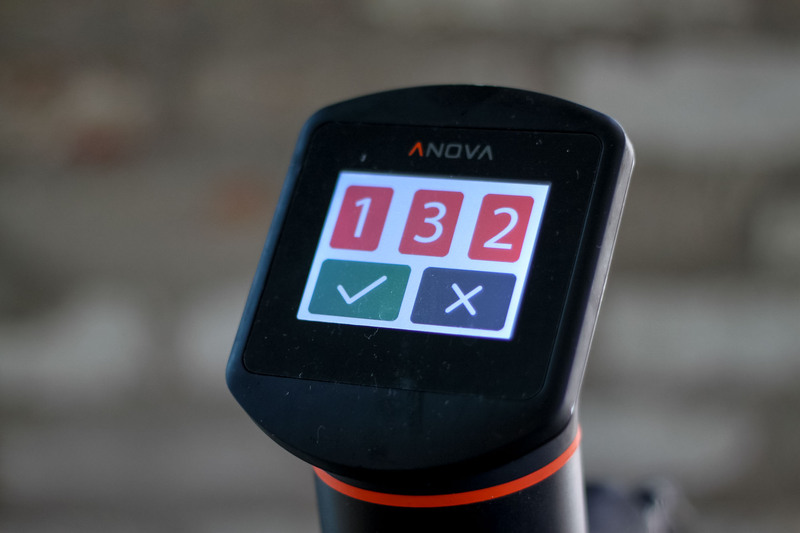 Set the Anova Sous Vide Precision Cooker to 132°F (55°C). Season the cod with salt and pepper and place in a large vacuum seal or zipper lock bag. Add the olive oil, lemon zest, and lemon juice, and seal using the water immersion technique or a vacuum sealer on the moist setting. Place in the water bath and set the timer for 30 minutes. When the timer goes off, remove the bag from the water bath. Remove the carefully remove the cod from the bag and pat dry. Serve.